Meet Tamaduste on the island of El Hierro. 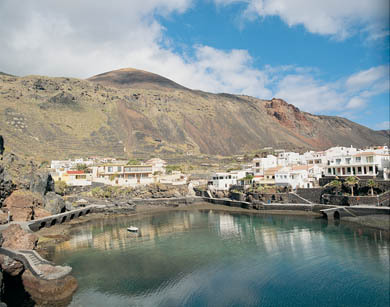 Tamaduste is a small town near Valverde, on the south of El Hierro. This is a precious, welcoming and quiet small town. An unexplainable location, ideal to rest and enjoy your time in peace. In Tamaduste you might find yourself surrounded by magnificent nature in an original condition. In this precious zone you might also find a quiet beach known as Tamaduste Beach which you ought to visit.